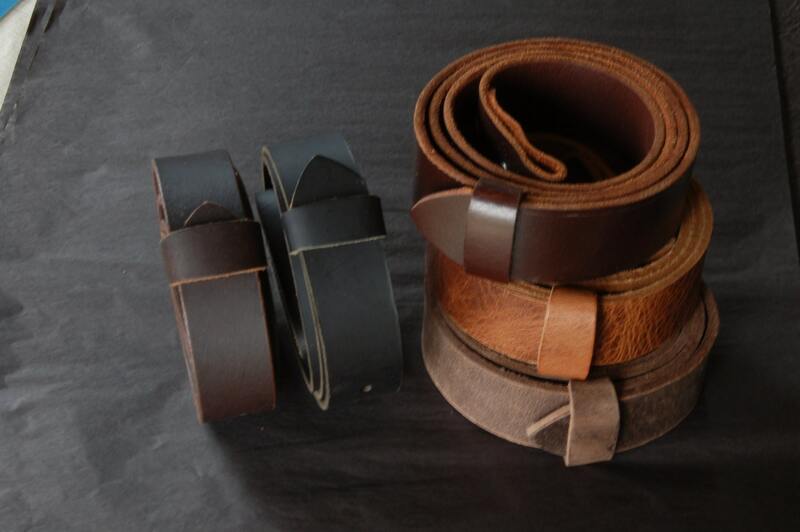 Quality leather belt with snaps for jeans and suits. 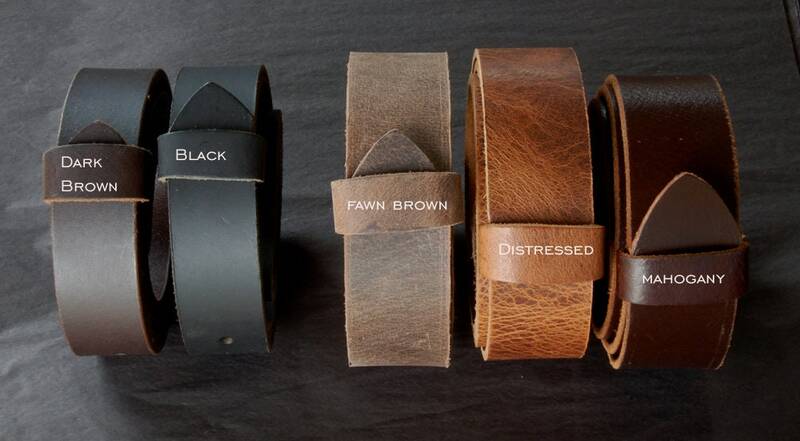 Interchangeble custom cut oiled buffalo leather belts with snaps. 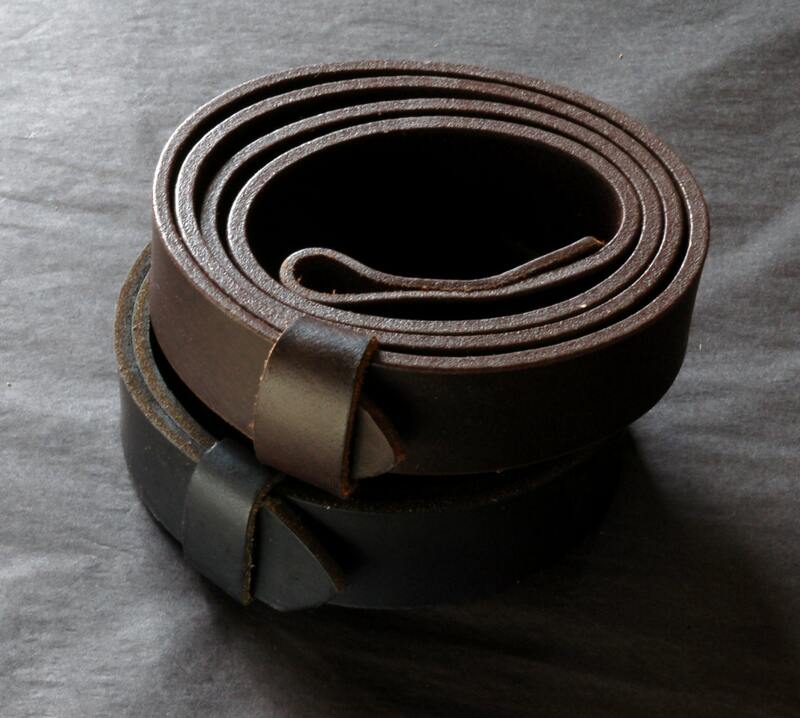 1-1/2" and 1-1/4" wide belts for men, women & children. Custom Sizes. Made to measure! 1-1/2" wide (jeans & chinos) and 1-1/4"wide(suits). Please choose from our drop down menu, at the time of purchase. 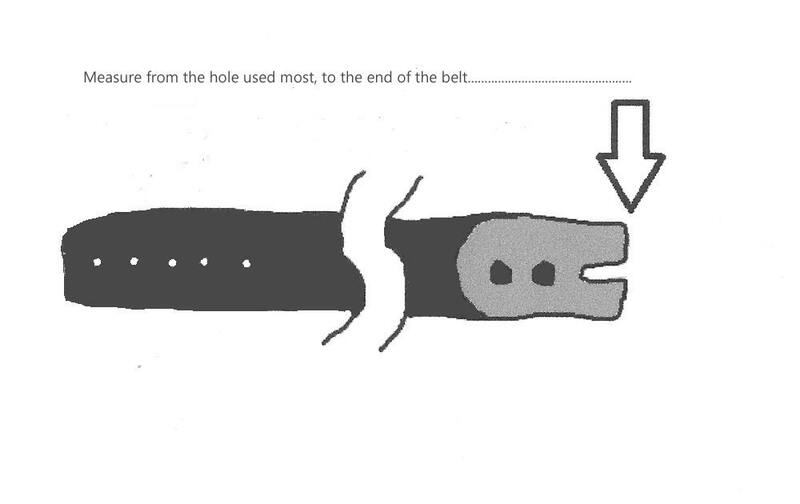 If you are measuring an existing belt, please use the "how to" sketch attached to this listing. 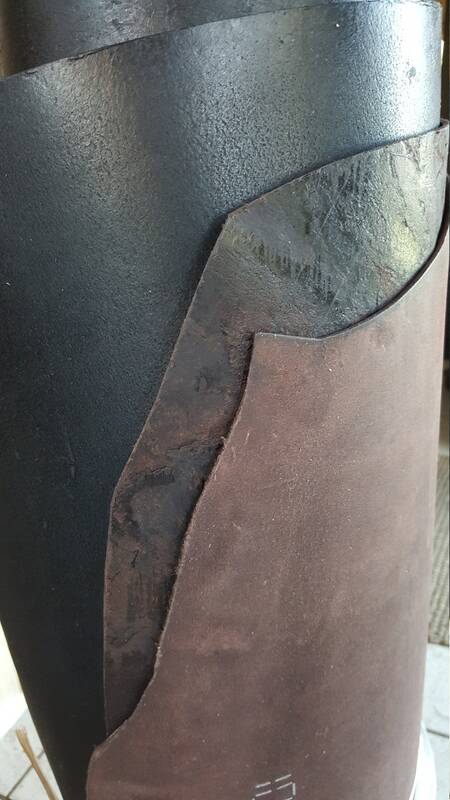 Excellent quality at a reasonable price. As advertised. I will return. Thank you. As was described, excellent product.